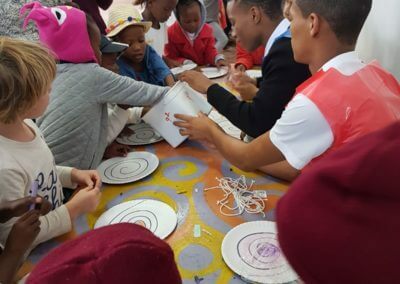 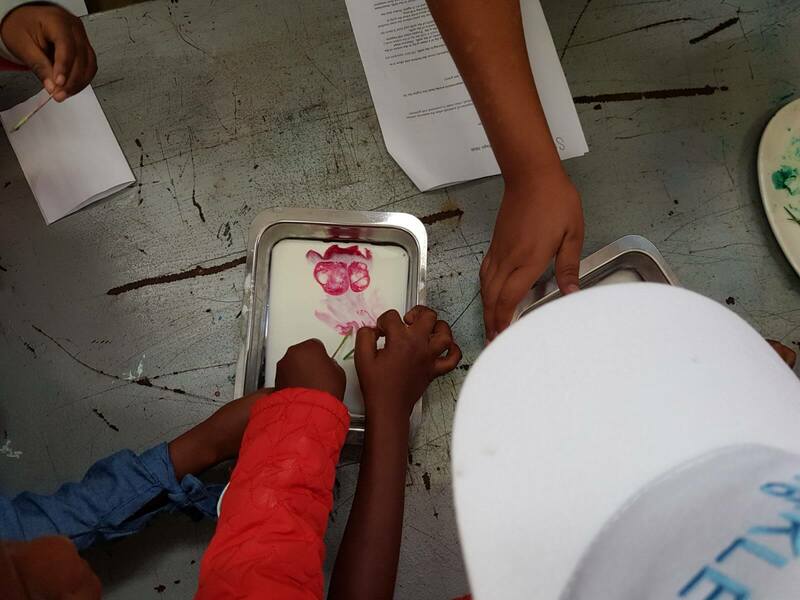 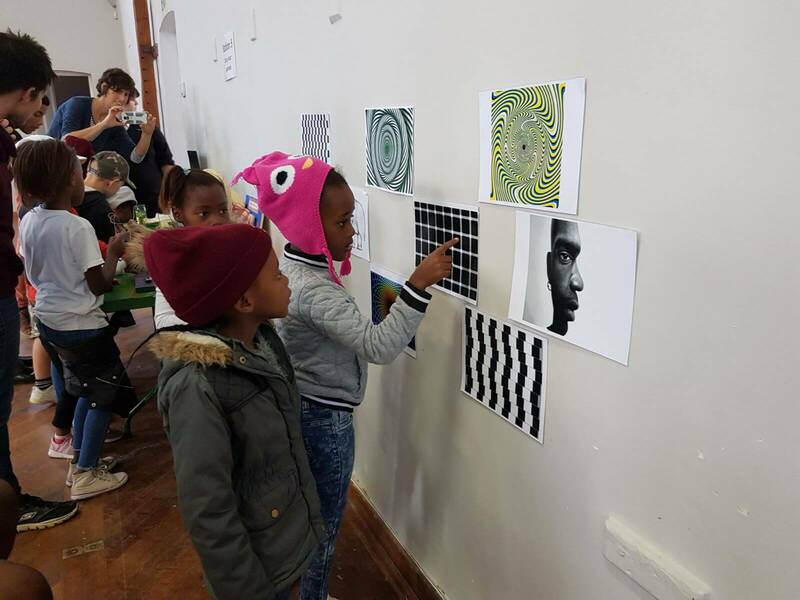 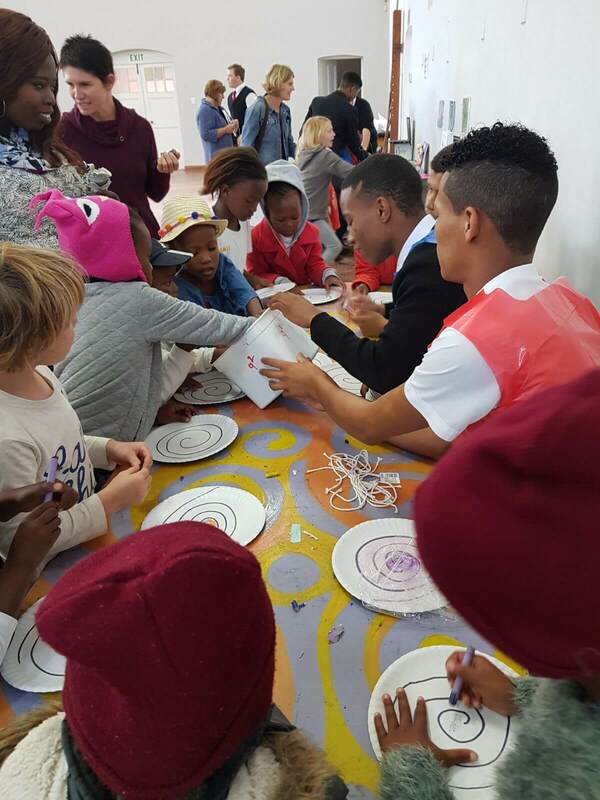 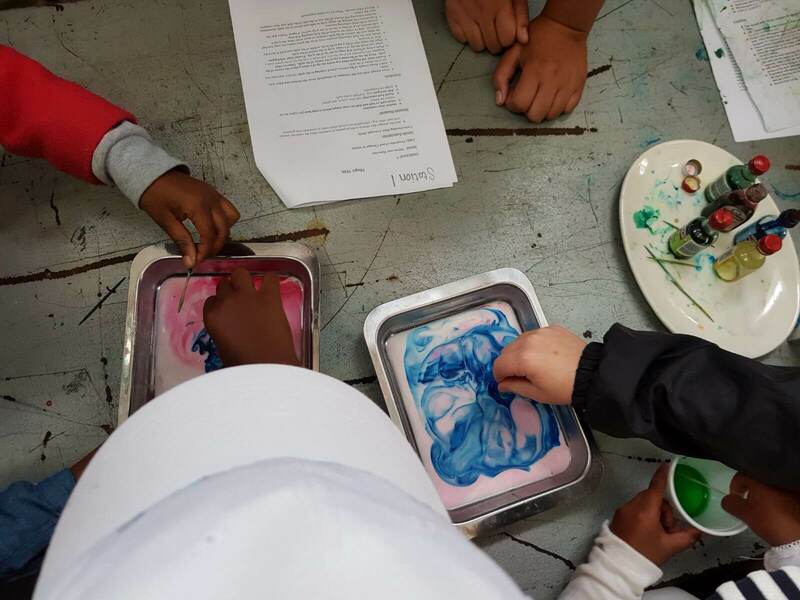 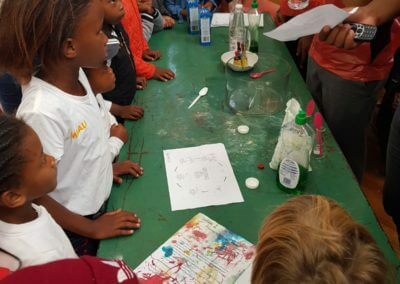 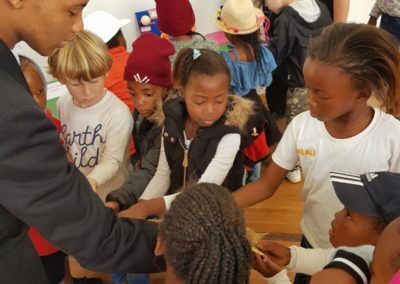 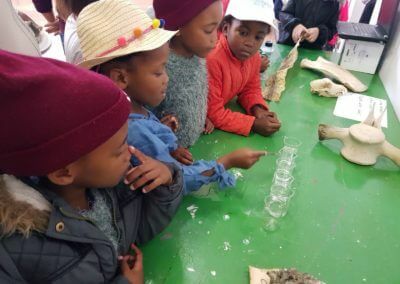 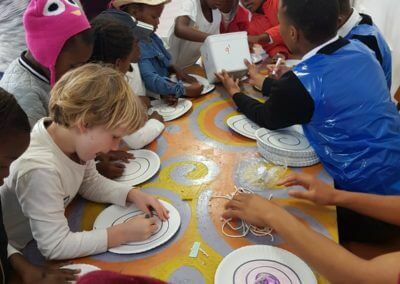 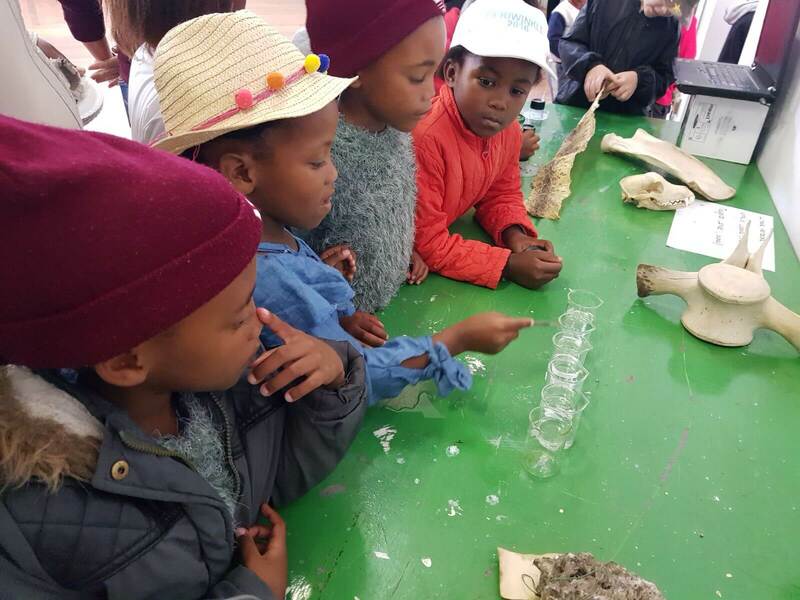 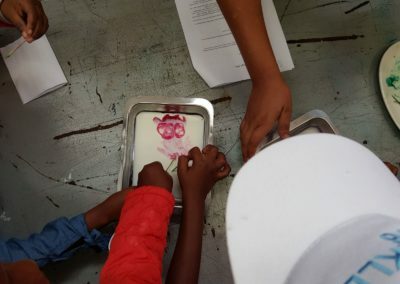 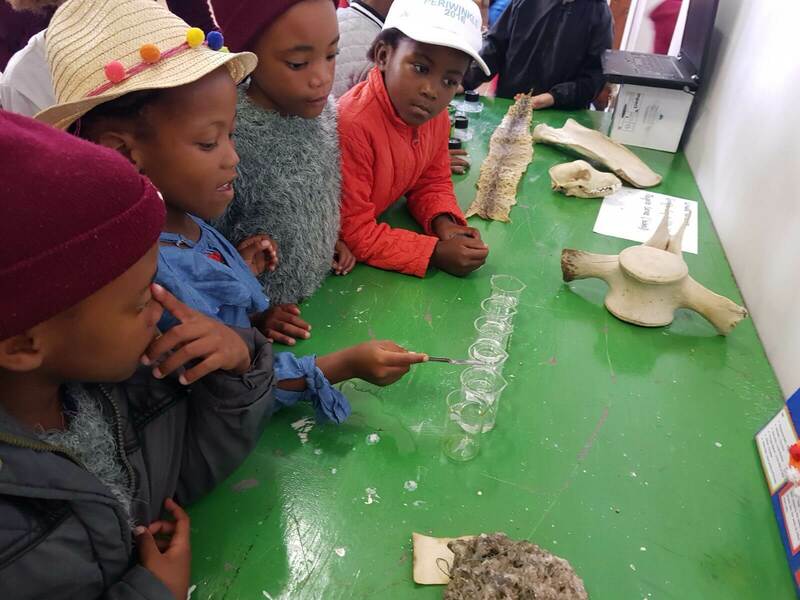 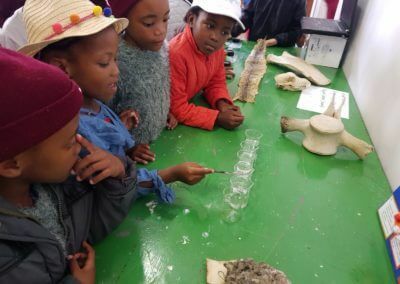 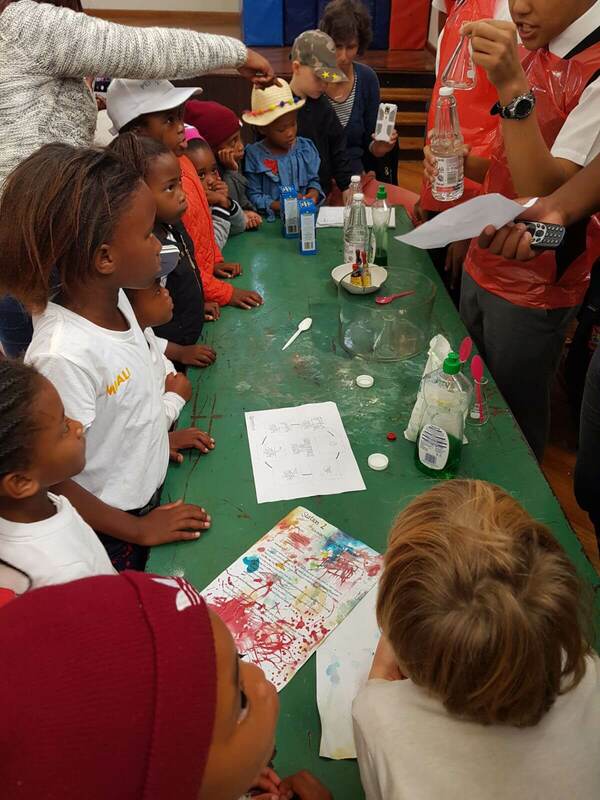 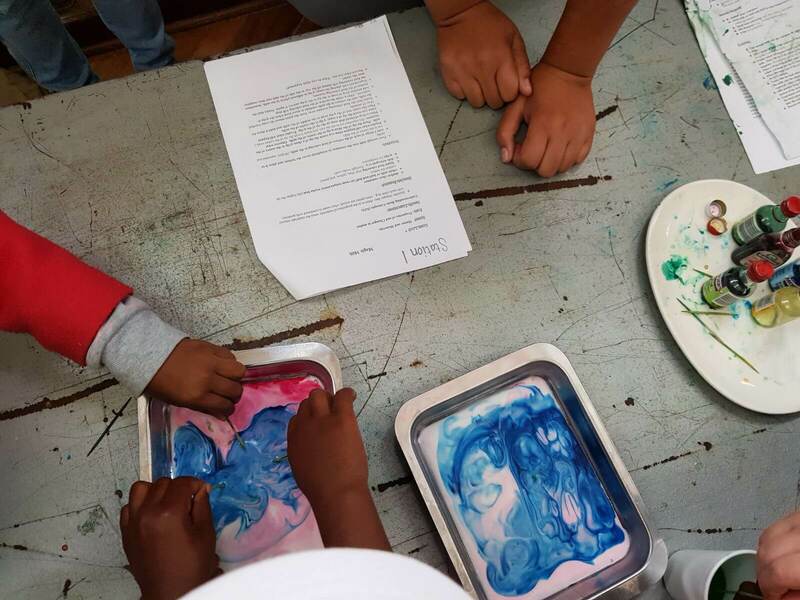 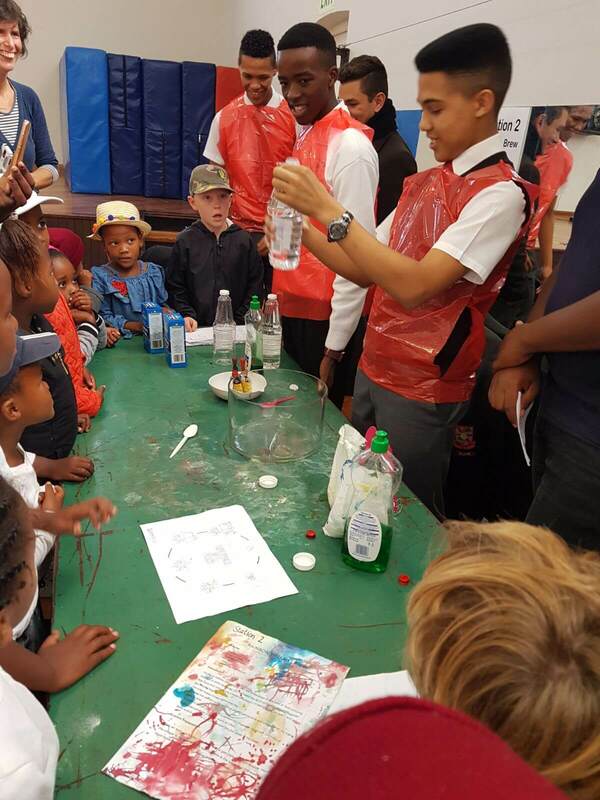 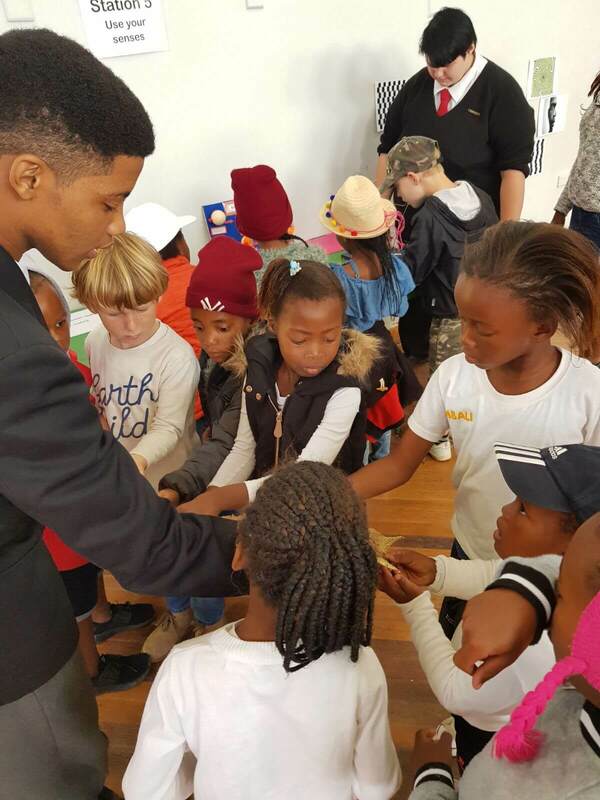 On Friday 9 of March our learners visited the Scifest in Grahamstown. 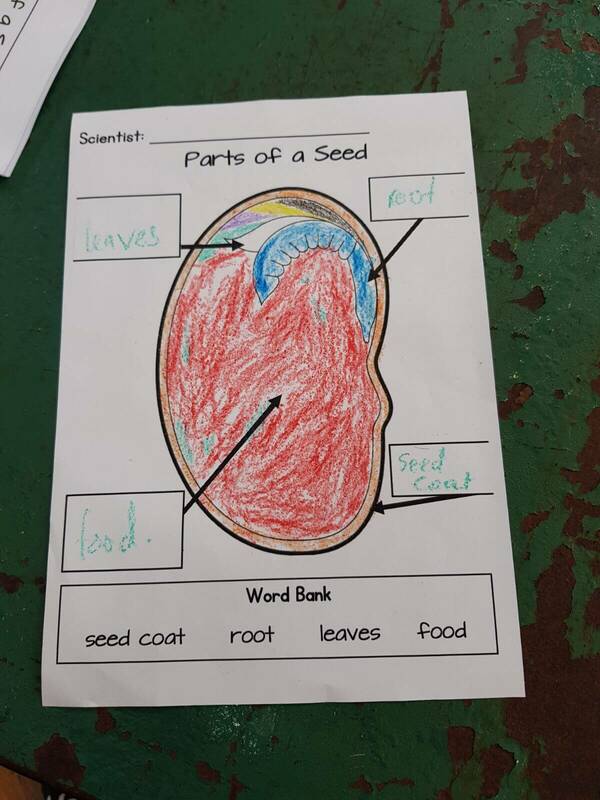 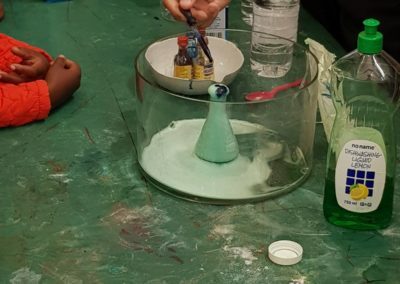 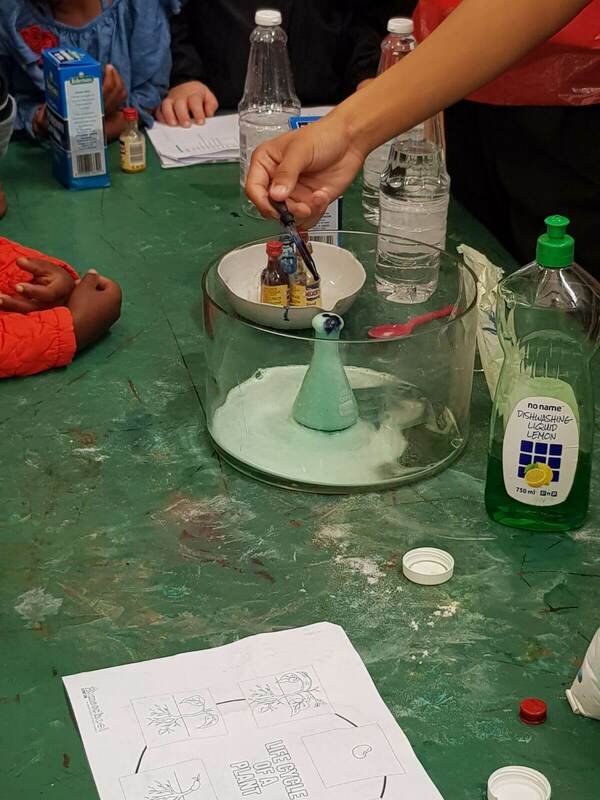 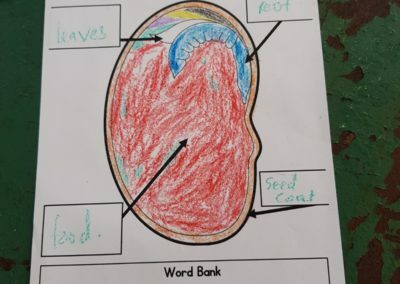 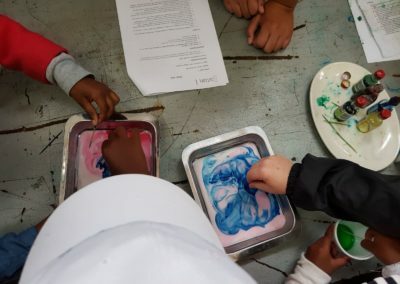 Our class 1 had a lot of fun conducting and watching natural science experiments themselves, from making milk magic and planting seeds to watching ‘erupting volcanoes’. 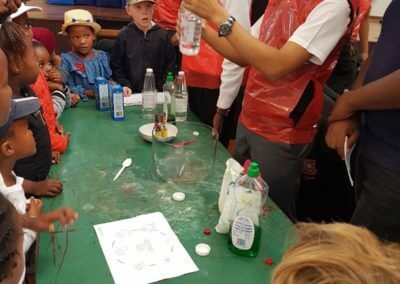 Class 2 and 3 watched the show ‘Wonders of the earth’, showing them the complex processes that have shaped our earth through a series of exiting experiments. 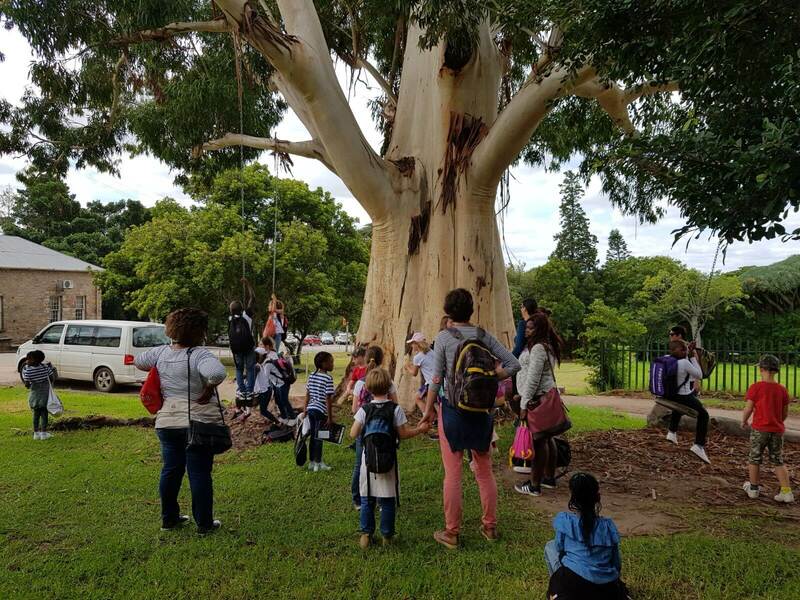 All classes came together to end the day with a magical picnic at the botanical gardens. 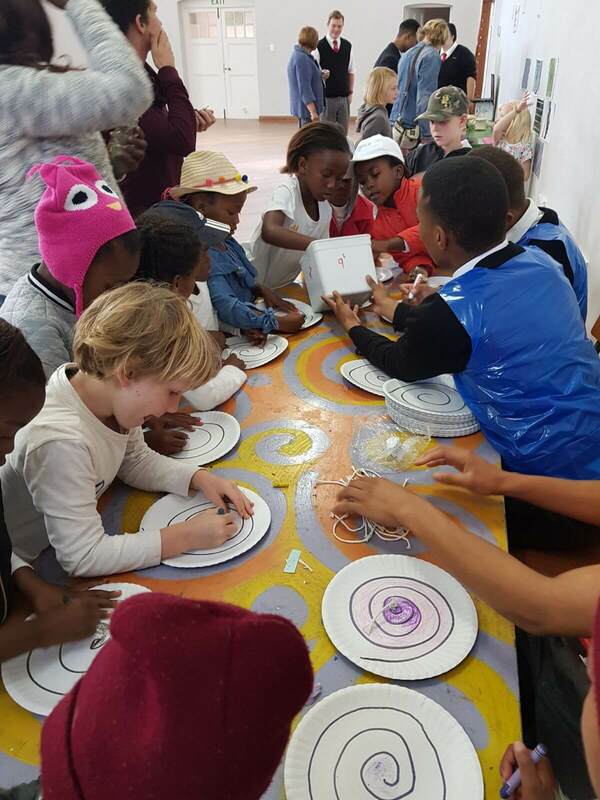 Many thanks to all the parents that volunteered in driving all our learners to Grahamstown and joining them for the day!